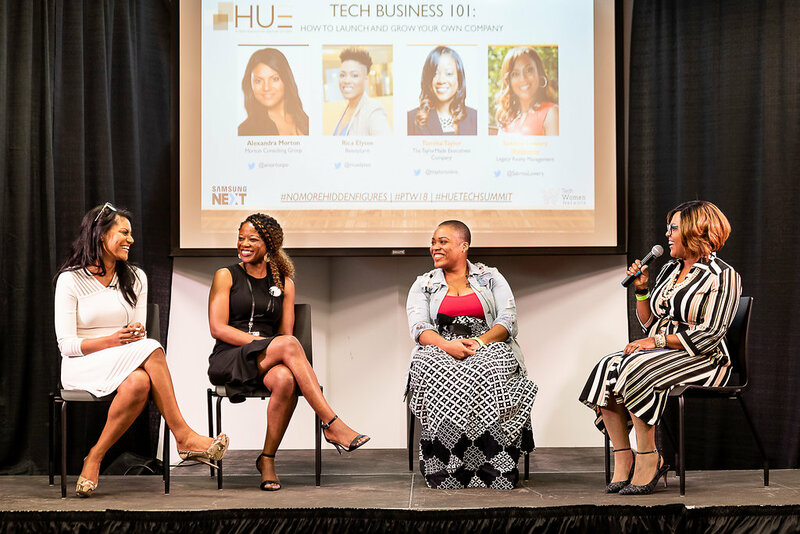 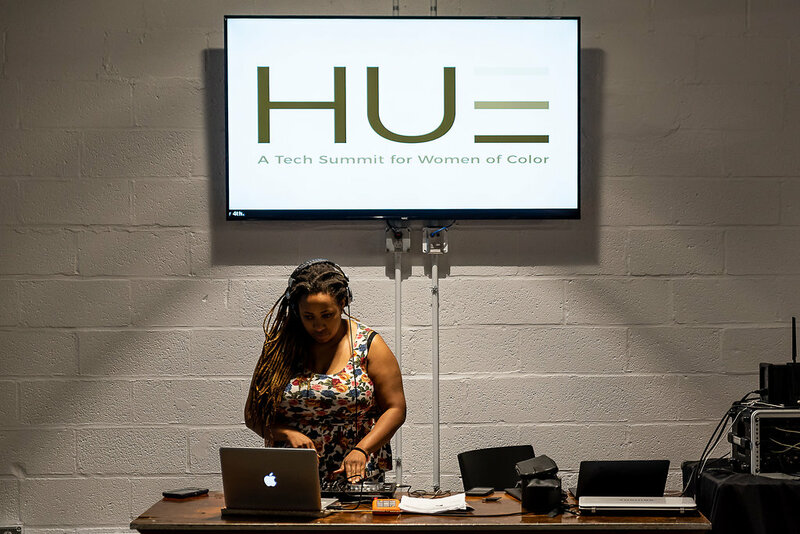 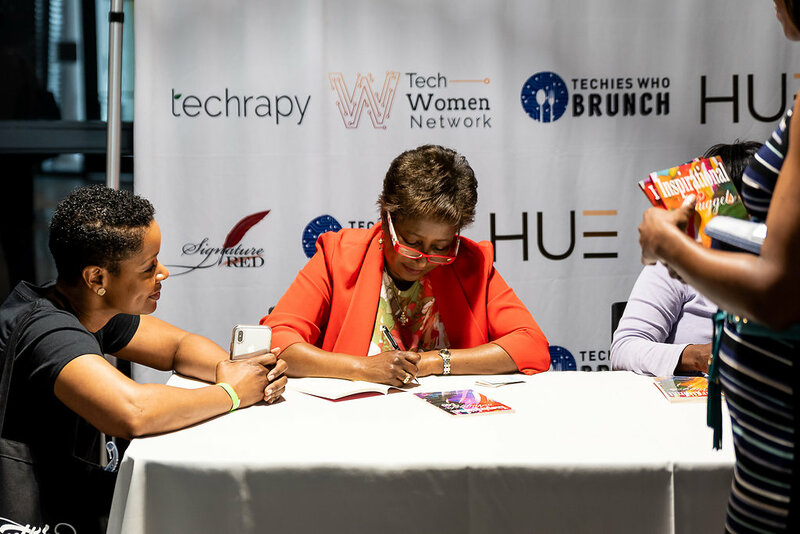 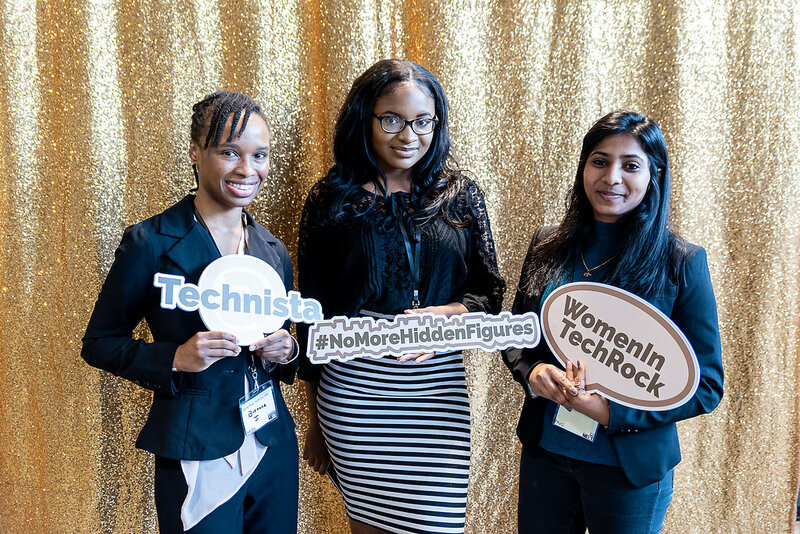 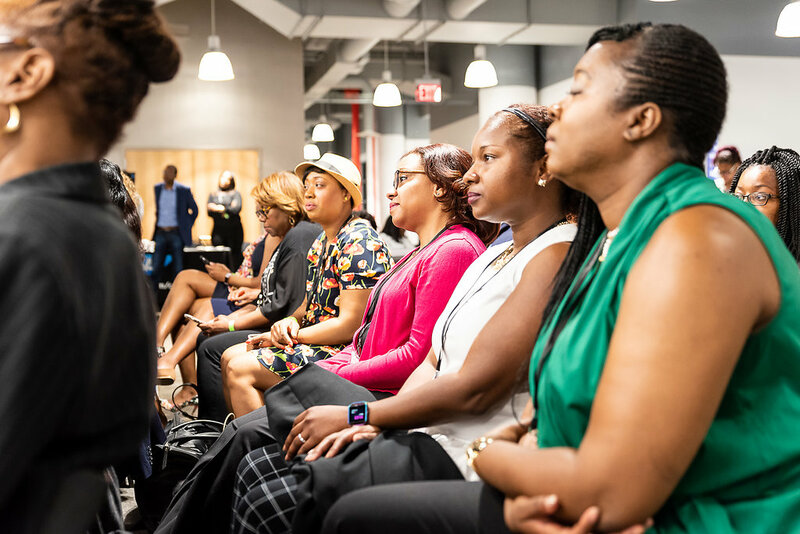 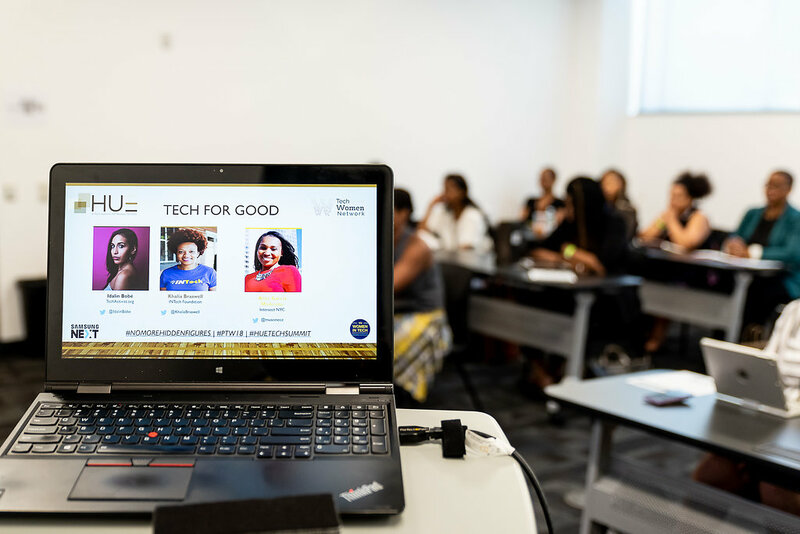 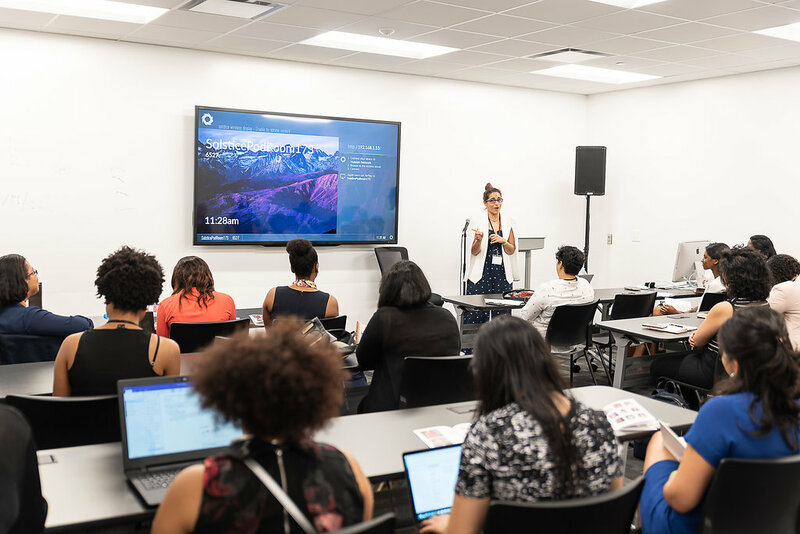 A conference designed to educate, elevate and empower women of color technologists and techpreneurs. 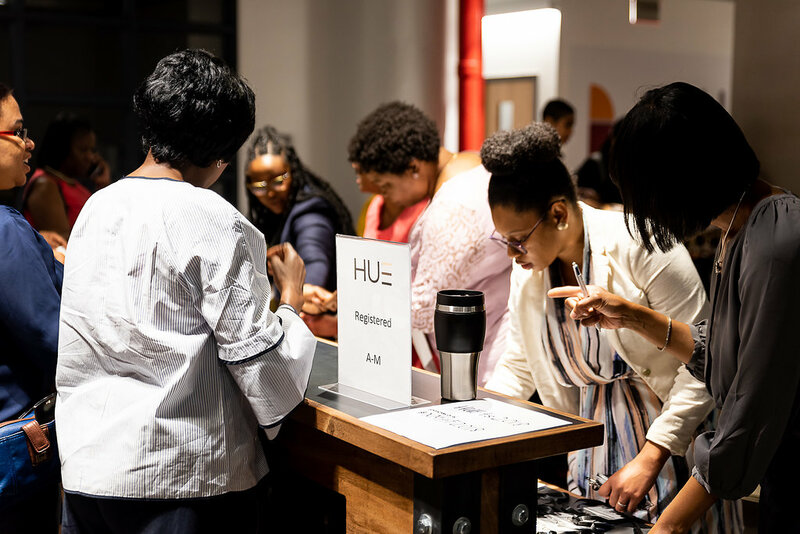 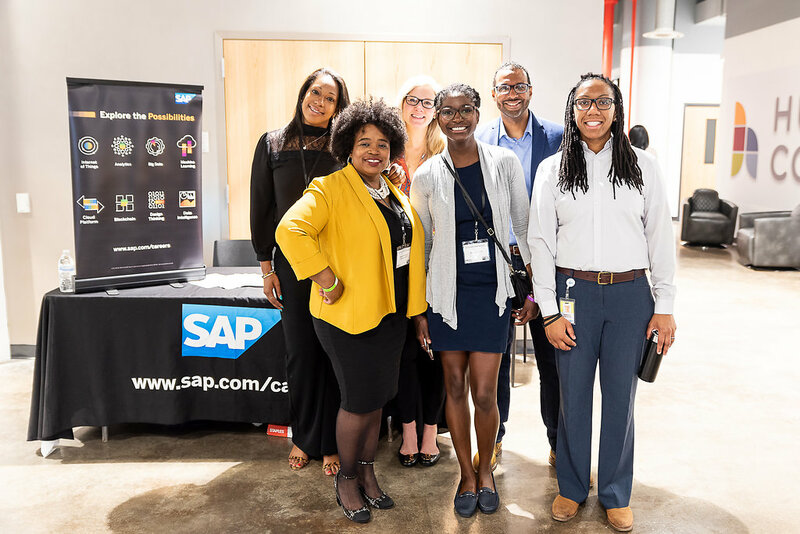 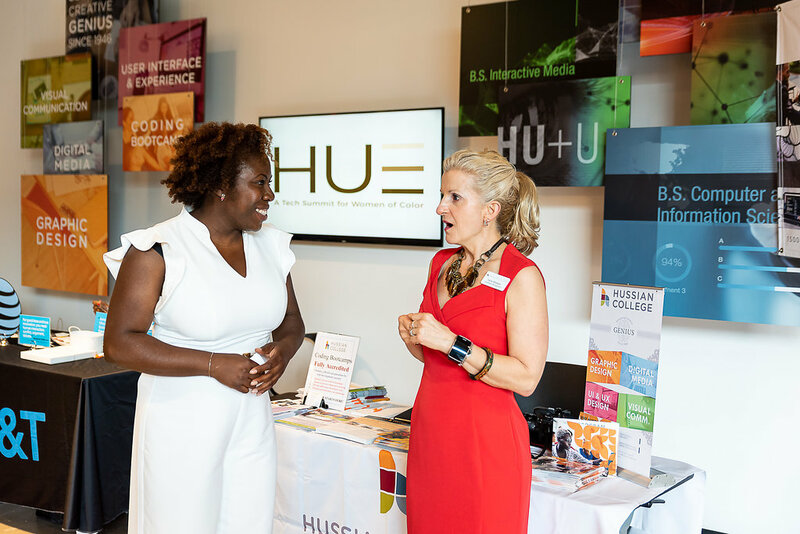 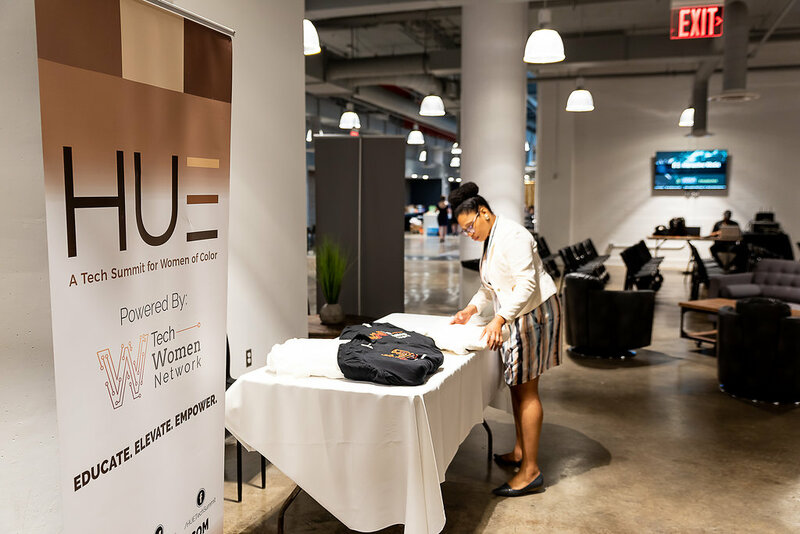 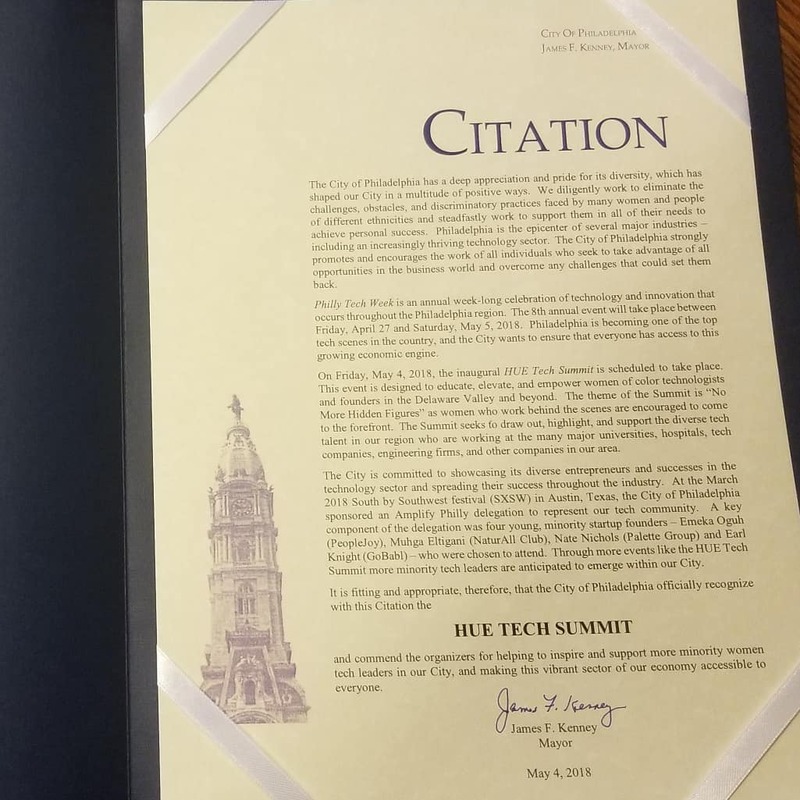 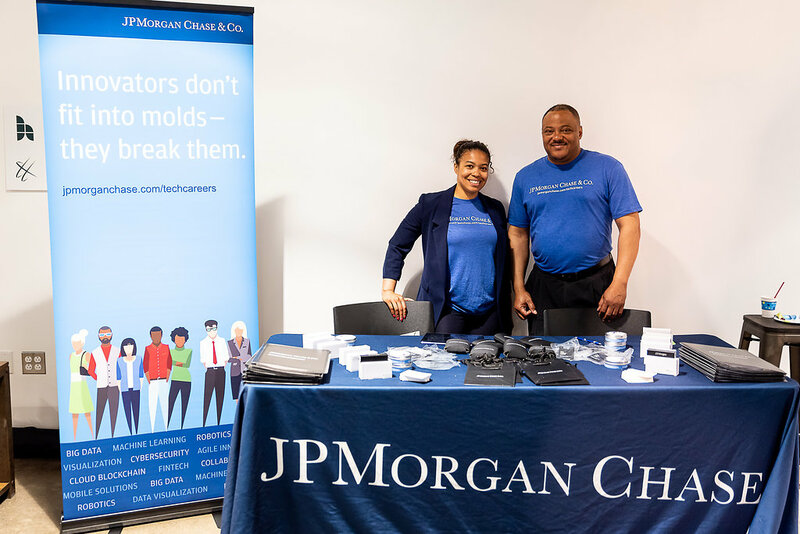 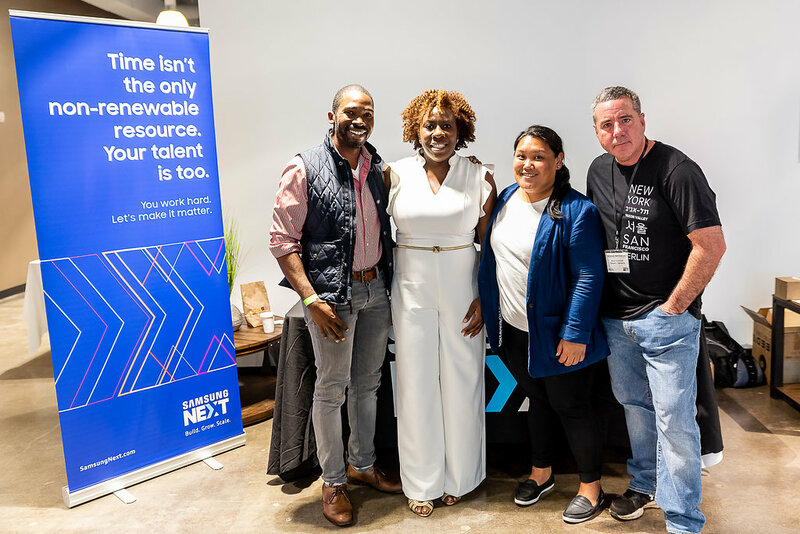 The inaugural summit took place in May 2018 during Philly Tech Week. 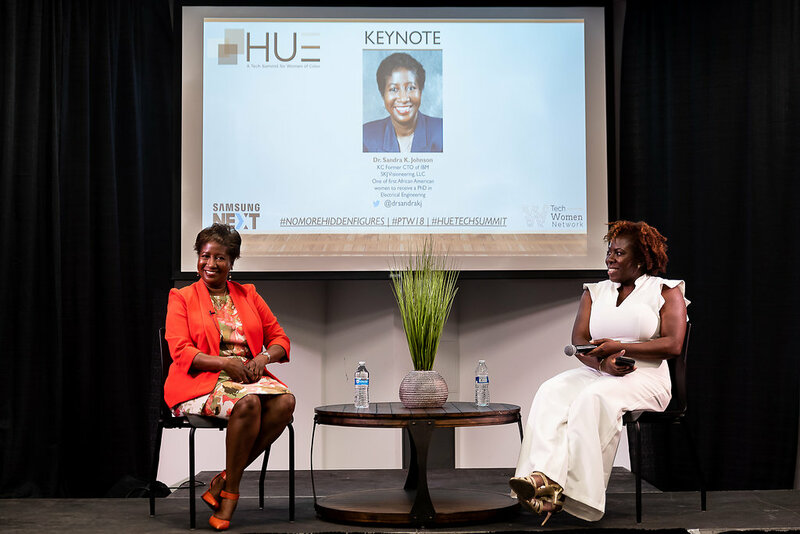 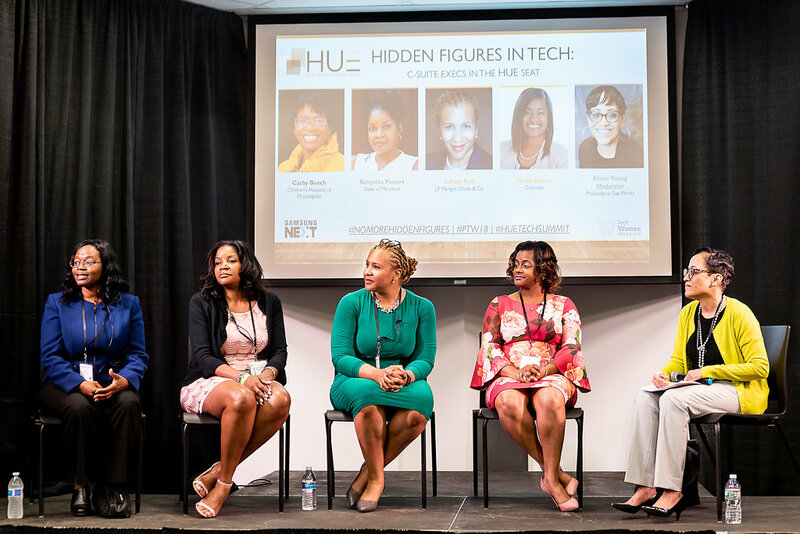 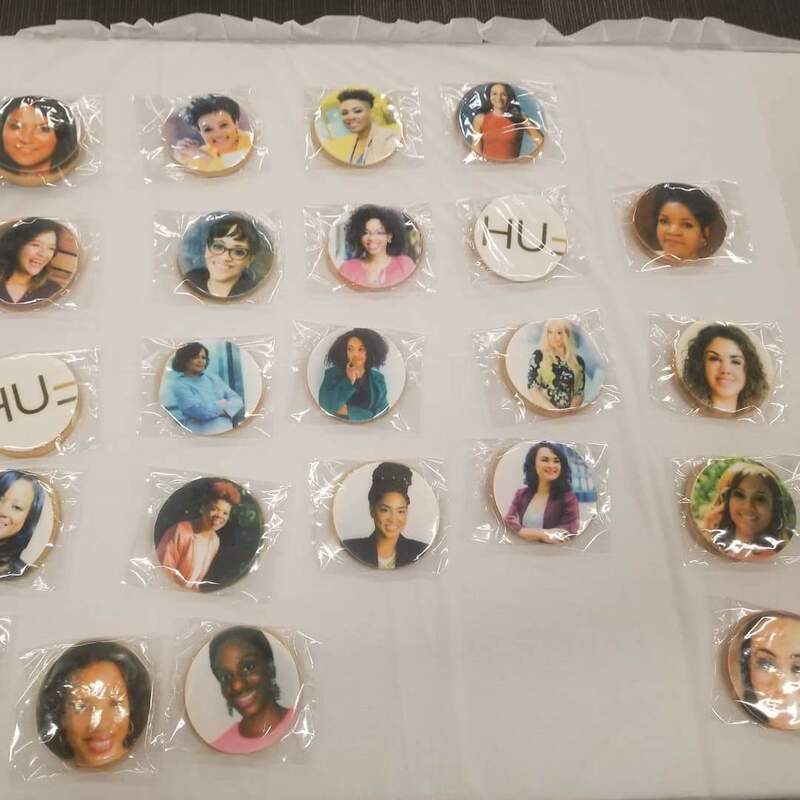 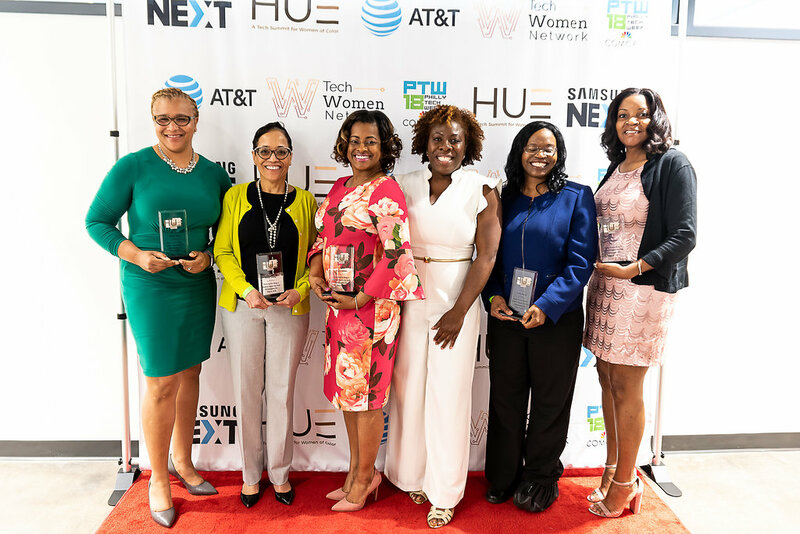 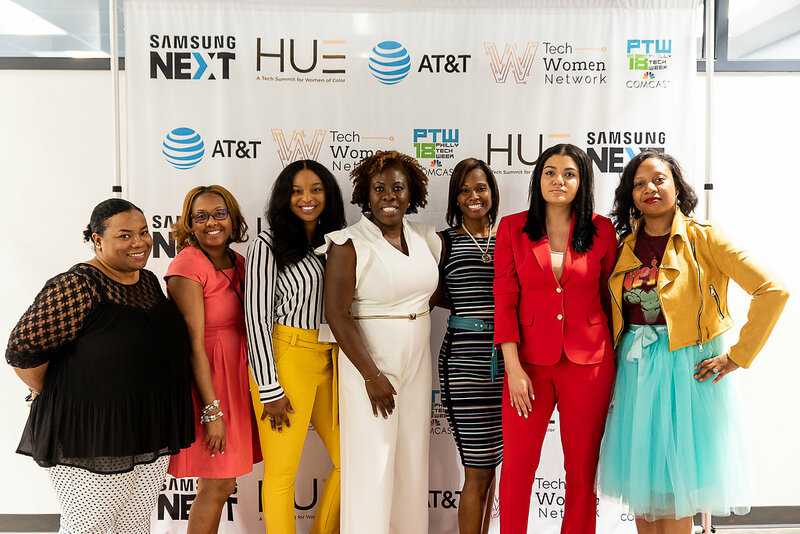 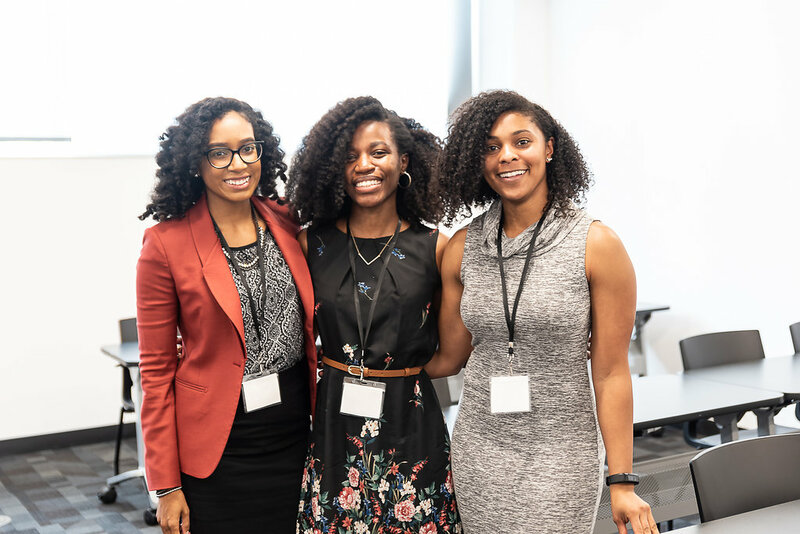 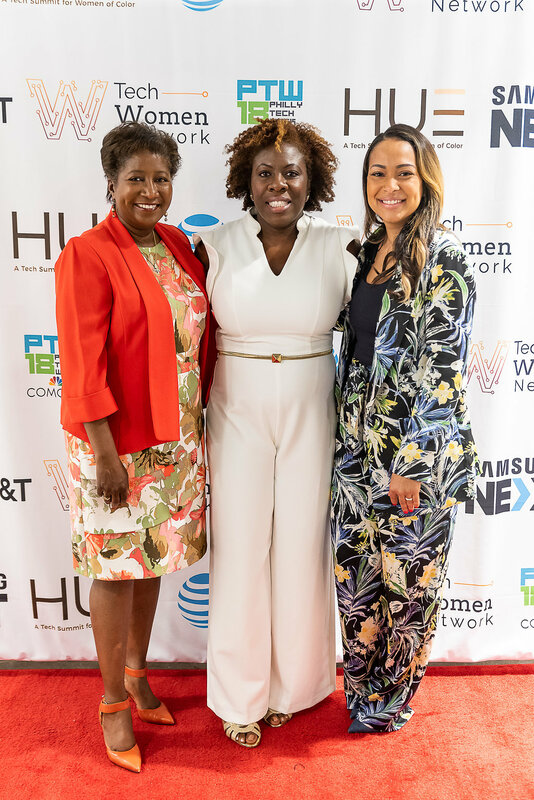 The keynote speakers were Valeisha Butterfield-Jones of Google and WEEN, and Dr. Sandra K. Johnson, former CTO of IBM and CEO of SKJ Visioneering, LLC. 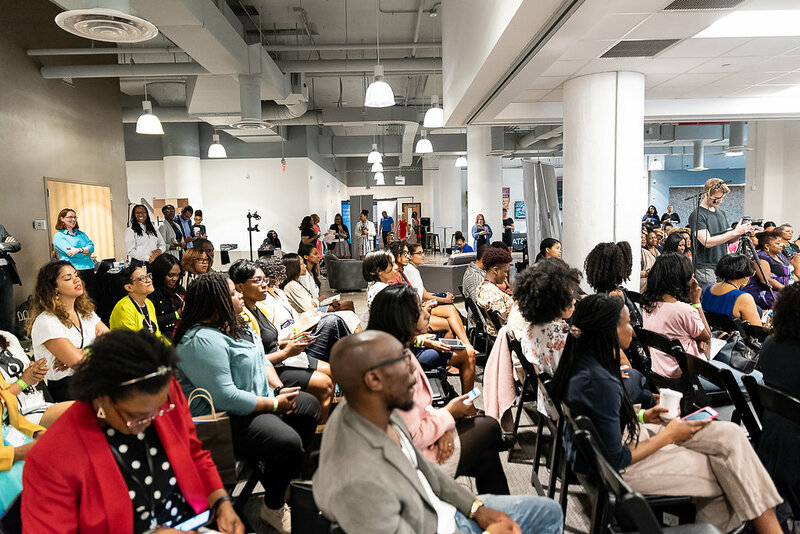 There were also 48 speakers and 200+ attendees. 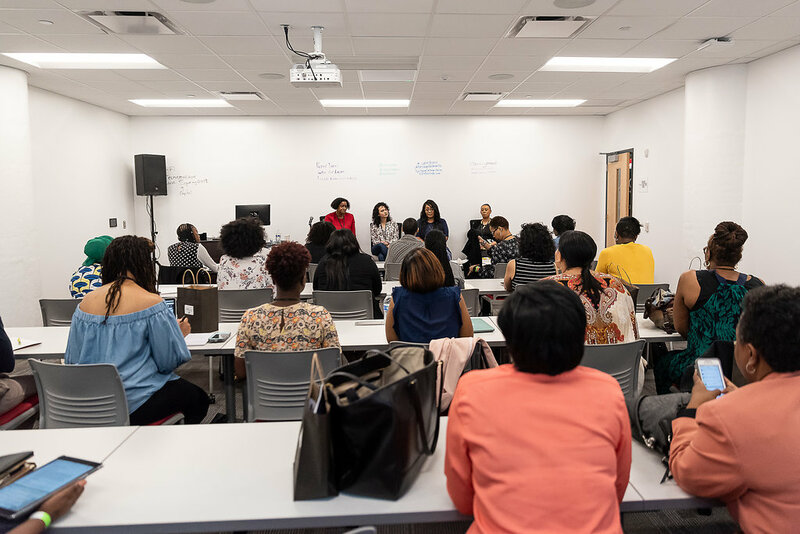 The summit is now an annual event. 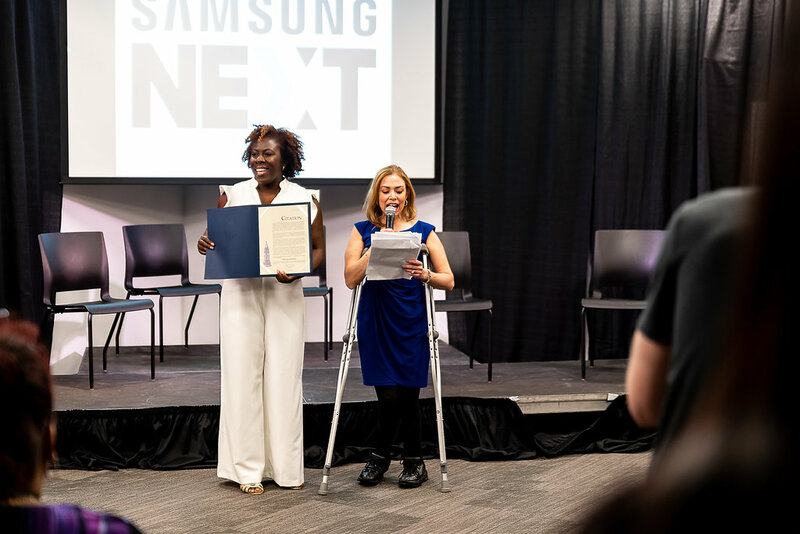 Sponsors included Samsung Next, AT&T, SAP, JP Morgan Chase & Co., Villanova University, and more.